Search among millions of free recipes in one place. Save all of your favorite recipes from the whole internet in one place. Get recommendation from featured bloggers and best sites. Millions of recipes all in one place. Save and organize your favorite recipes. All in one place and it's 100% free. Recipes are personalized according to your tastes. Your recipes can be easily shared with friends and family. 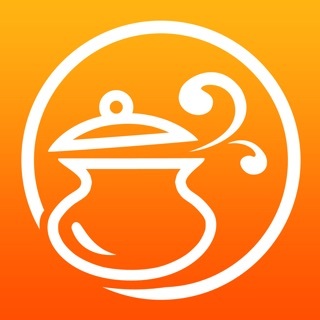 - Search millions of recipes across the entire web. - When you write your own recipes, the app creates a video for you. 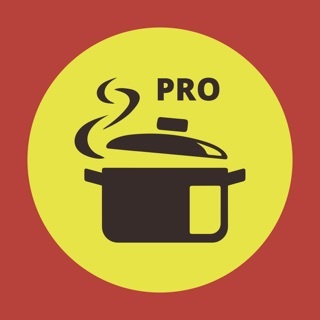 - Ask questions to a community of people who love cooking. 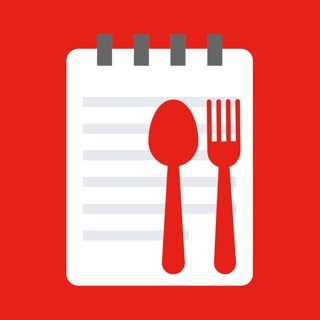 - Pick your favorite dishes and the app will give you a personalized list of recipes. - Our search is fast and scans millions of the best recipes from the entire web. - Collaborate to save recipes with other people and keep them available offline. - Keep your family recipes saved forever and with quick offline access. - Great ideas for home made recipes on christmas, thanksgiving and ramadan. - Simple and clear interface, no ads to disturb you. 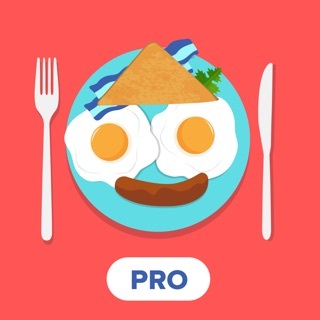 italian recipes, spanish recipes, french recipes, japanese recipes, chinese recipes, brazilian recipes, american recipes, indian recipes, russian recipes, portuguese recipes, mexican recipes, hindi recipes, indonesian recipes, malaysian recipes, lebanese recipes, british recipes, vietnamese recipes, iraqui recipes, peruvian recipes, argentinean recipes, egyptian recipes, german recipes, greek recipes, korean recipes, arab recipes and thai recipes. So much easier to follow a recipe! The app has small snippet videos for each step of the recipe. Helps clear things up for me- so much better than any recipe website! The step by step video content makes the recipe smart and easier to follow.